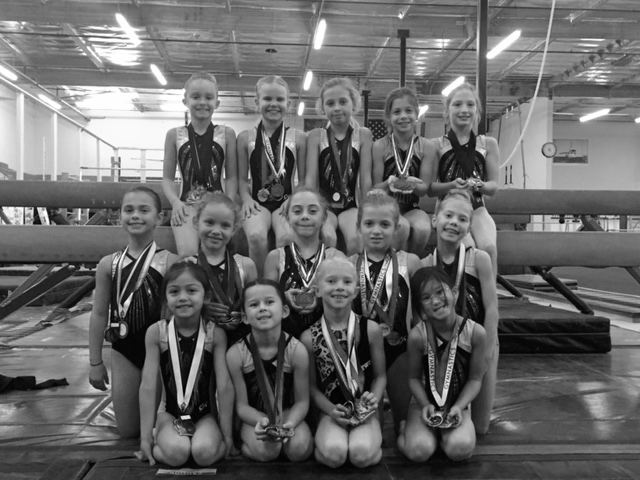 The Xcel competitive teams from the Gymnastics Zone competed at their USA Gymnastics State Championships on the weekends of March 25 & 26 and April 1 & 2. 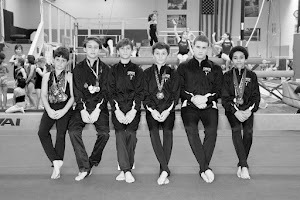 The Bronze Team competed on April 1 & 2 at the Norcal Xcel Bronze North Championships held at the Jackson Sports Academy in McClellan, hosted by Byers Gymnastics of Roseville. Ella Gomez – third on vault, fifth on bars, second on beam, second on floor and second all-around with a score of 37.275. 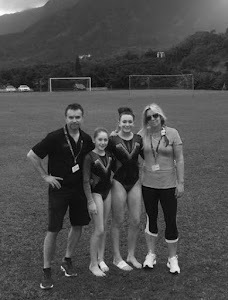 Ella Kenny – third on vault, second on bars, sixth on beam, fifth on floor and third all-around with a score of 37.125. Emma Townsend – second on vault, sixth on bars, fifth on floor and eighth all-around with a score of 36.325. Jamie Krueger - ninth on vault, eighth on bars, third on floor and tenth all-around with a score of 35.800. Sofia Cotant – seventh on vault, seventh on beam, and eleventh all-around with a score of 35.700. Camila Macajola – fifth on vault, second on bars, fifth on beam, second on floor and first all-around with a score of 37.900 (state champion). Isabelle Grace – fifth on bars, first on beam (state champion), ninth on floor and fifth all-around with a score of 37.300. Sophia Woodhams – fifth on vault, second on beam, sixth on floor and fourth all-around with a score of 36.875. Maggie Derr – first on vault (state champion), second on bars, seventh on beam, first on floor (state champion) and third all-around with a score of 37.750. 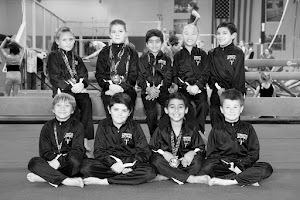 The Silver, Gold and Platinum teams competed at the Norcal Xcel State Championships North on March 25 & 26 at the Robert Livermore Community Center hosted by California Gymnastics Academy of Livermore. Tate Renaudin – fifth on vault, fifth on bars, second on beam and eighth all-around with a score of 35.475. 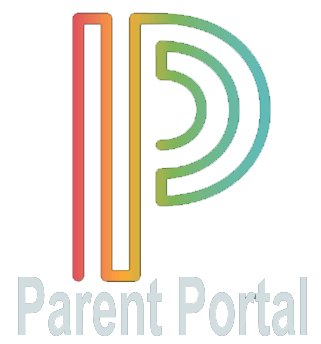 Rachael Shafer – thirteenth all-around with a score of 34550. 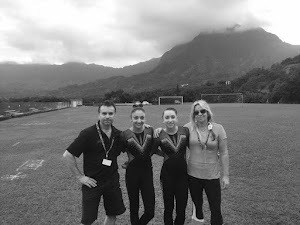 Alexia Oltramare – seventh on bars, sixth on beam, ninth on floor and ninth all-around with a score of 35.425. Natalie Wetzel – sixth on vault, fifth on bars, fifth on beam and seventh all-around with a score of 35.750. 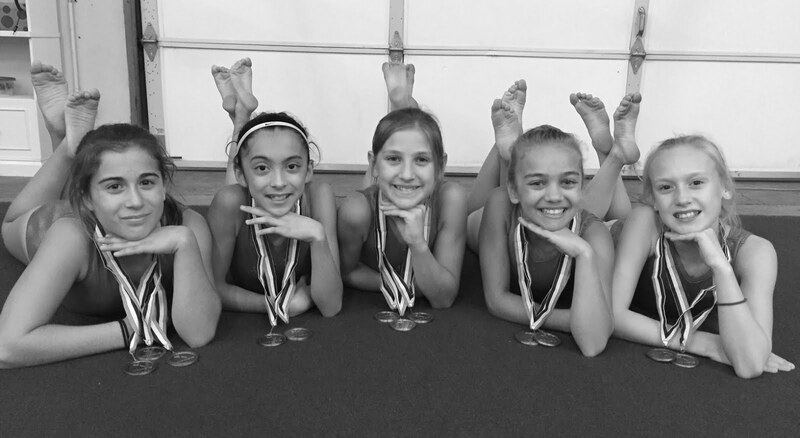 Silver level gymnasts scoring 34.000 or higher qualified to advance to Regional Championships in April. Chloe Barrett – second on vault, third on bars, first on beam (state champion) and third all-around with a score of 36.050. Georgia Morris – eighth on vault, ninth on bars, eighth on beam, third on floor and sixth all-around with a score of 35.725. Evelyn Gillis – sixth on beam and fourteenth all-around with a score of 33.675. Lauren Barrett – fourth on bars and tenth all-around with a score of 35.150. Hannah Jonas – second on vault, third on bars, eighth on floor and fourth all-around with a score of 35.975. Samantha Patterson – fifth on vault, seventh on bars and ninth all-around with a score of 35.200. Paige Moore – sixth on vault, seventh on floor and twelfth all-around with a score of 34.675. Kate Nations – seventh on beam and thirteenth all-around with a score of 33.450. 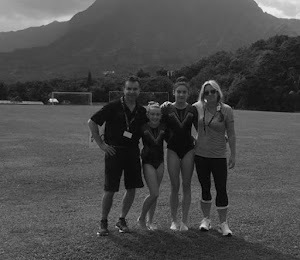 Alexi Rosenbrand – sixth on vault, fifth on beam, eighth on floor and eighth all-around with a score of 35.050. Katie Smircich – seventh on vault, sixth on bars, ninth on beam, ninth on floor and seventh all-around with a score of 34.325. Amber Elias – first on beam (state champion) and tenth all-around with a score of 33.775. 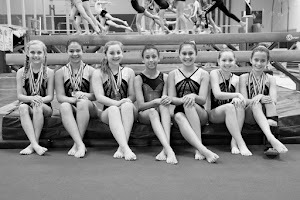 Gold level gymnasts who score a 33.000 or higher qualified to advance to Regional Championships in April. 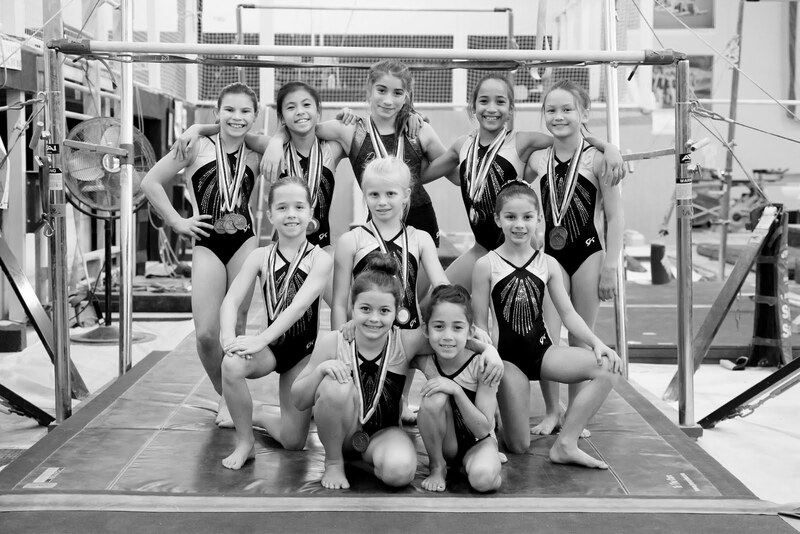 Livia Hedberg – second on vault, ninth on beam, eighth on floor and eighth all-around with a score of 35.175. 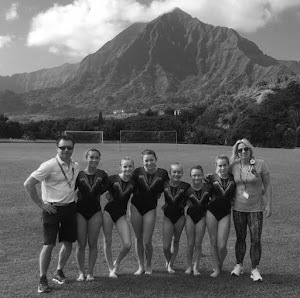 Mia Meadows – fifth on vault, sixth on beam, second on floor and ninth all-around with a score of 35.075. 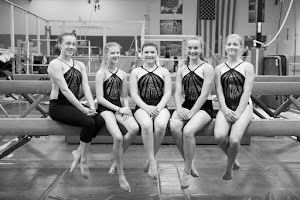 Reese Larson – ninth on vault, ninth on floor and fourteenth all-around with a score of 34.025. Emmilia Moy – fourth on vault, fourth on bars, third on beam, fourth on floor and second all-around with a score of 36.050. Jordan Whitehead – first on vault (state champion), first on beam (state champion), second on floor and fourth all-around with a score of 35.700. 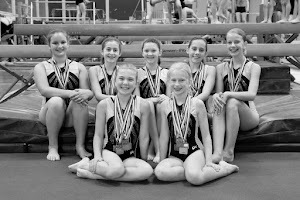 Platinum level gymnasts who score a 32.000 or higher qualified to advance to Regional Championships in April. 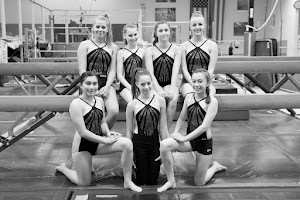 Those gymnasts qualifying will compete at USA Gymnastics Region 1 Xcel Championships April 21-23 at the Sheraton Fairplex and Conference Center in Pomona.